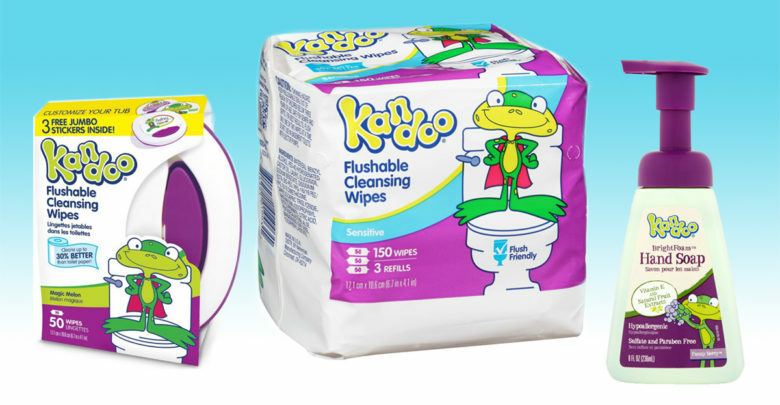 We are investigating Kandoo Wipes and kids products like hand soap, shampoo, body wash or bubble bath and the maker of these products as they are advertised as all natural but may actually contain synthetic ingredients that can harm people. We are looking into the the case further and would like to include you in the claim process if we file the lawsuit and if you qualify. If you purchased any Kandoo products, please sign up right away to see about claiming your refund. There is a limited window of time that Kandoo consumers can put in their claim, depending on the state that you live in. Through this advanced notice, you have an opportunity to sign up right now, not yet open to the public. If you or someone you know has purchased any of the following Kandoo products, wipes, hand soap, shampoo, body wash, bubble bath or hair detangler, please contact us right away. 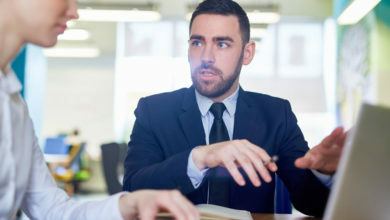 Our lawyers have decades of experience and will get you the money you seek and deserve.